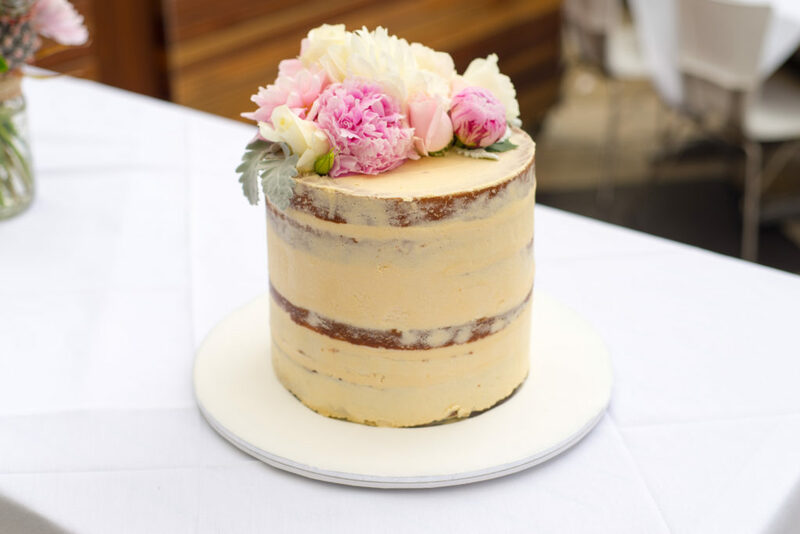 Belle Bakes creates customised, bespoke wedding cakes for Sydney, Hunter Valley, Southern Highlands + Central Coast Brides + Grooms. We can also provide items for dessert stations, bonbonierre gifts and other items on request. Creating cakes that are as individual as you, is what we do best. Our personalised approach will ensure that your cake is a one of a kind show stopper.